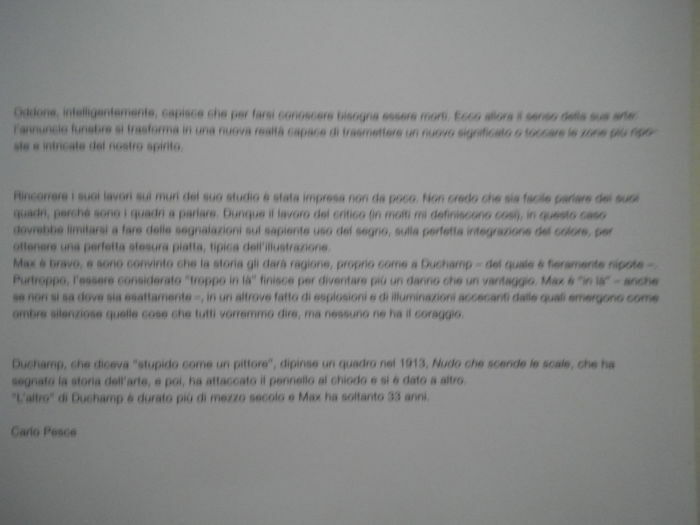 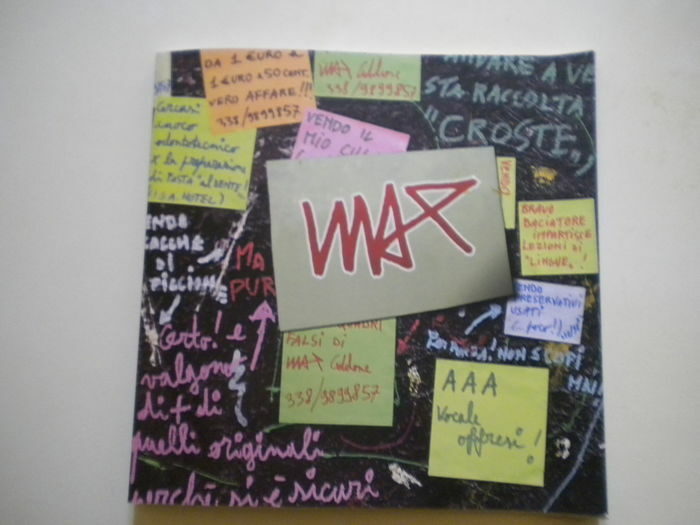 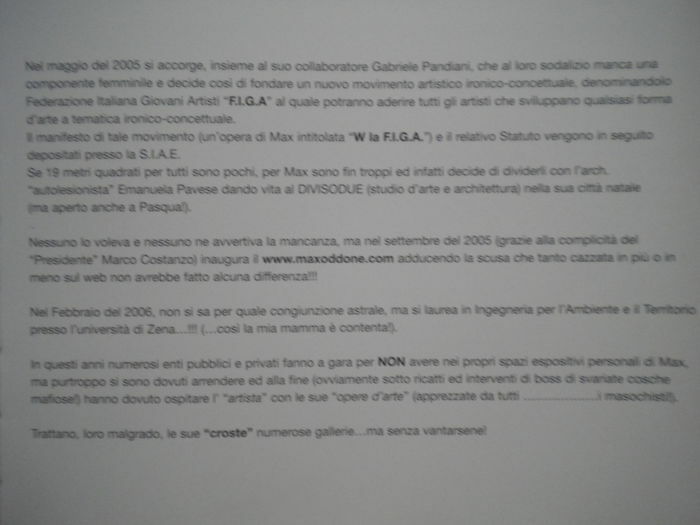 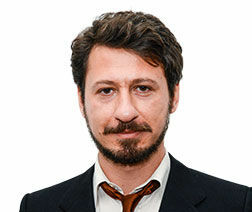 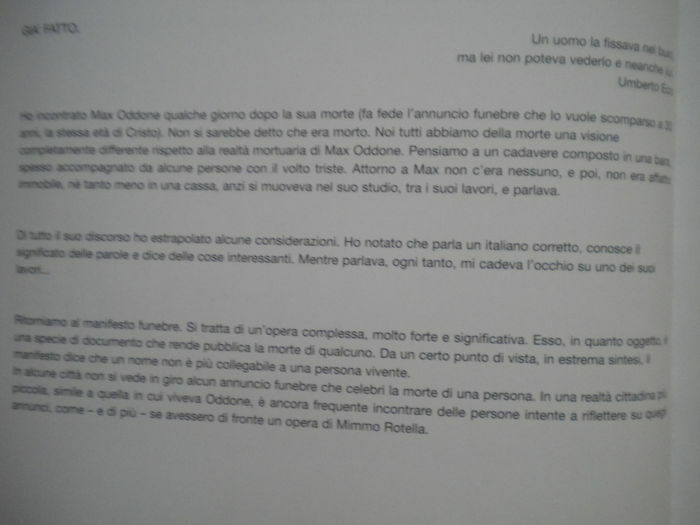 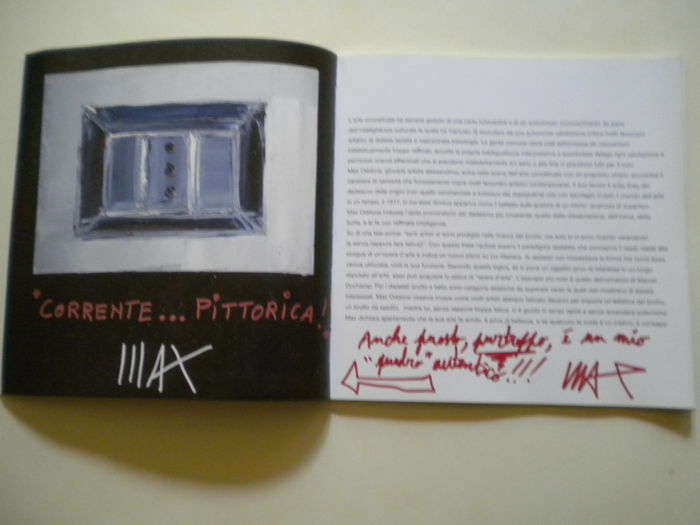 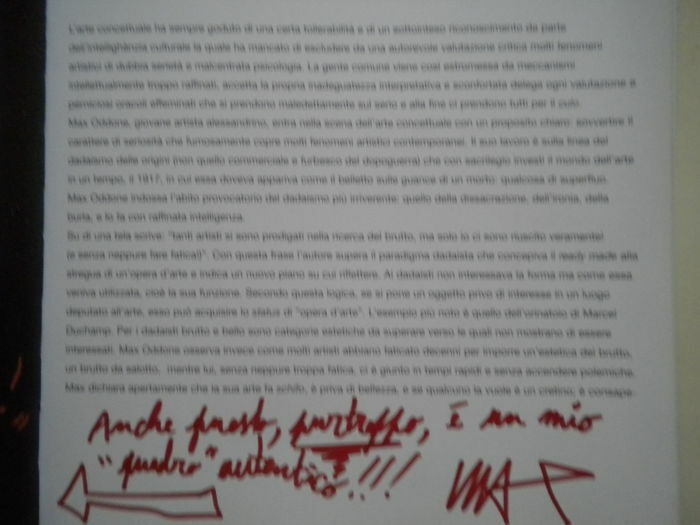 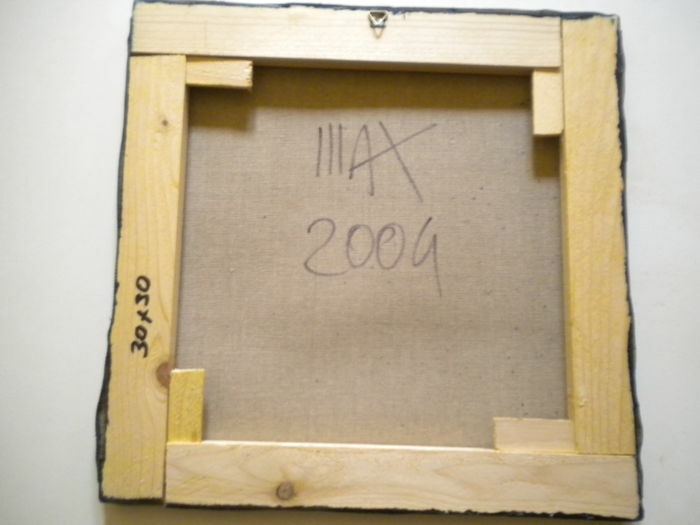 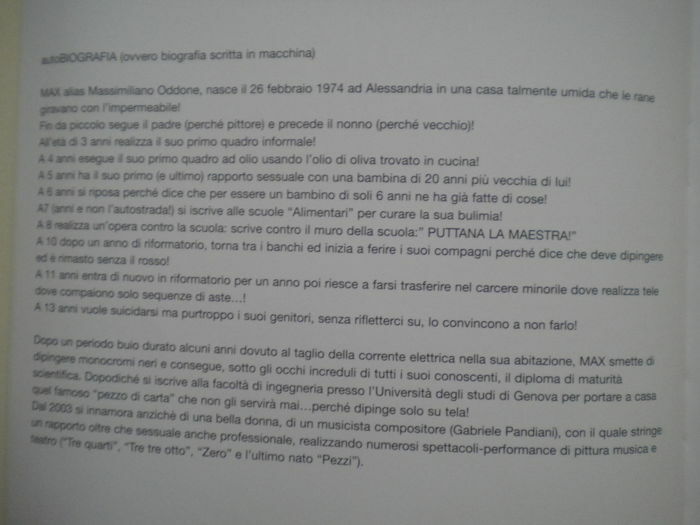 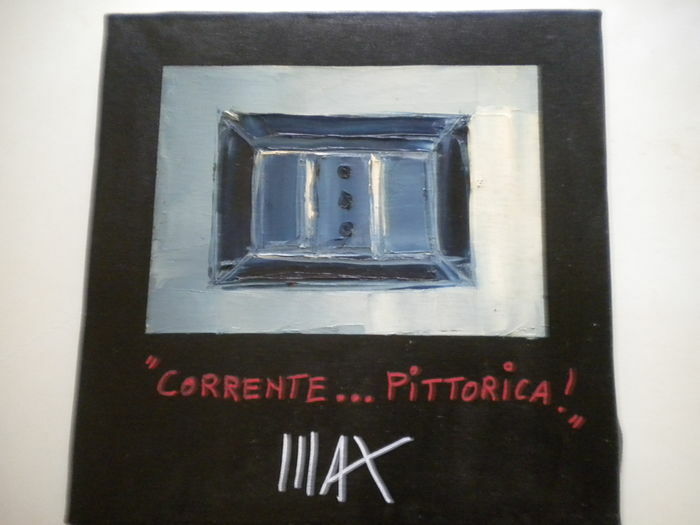 MAX ODDONE was born on 26 February 1974 in Alessandria, into an artistic family. 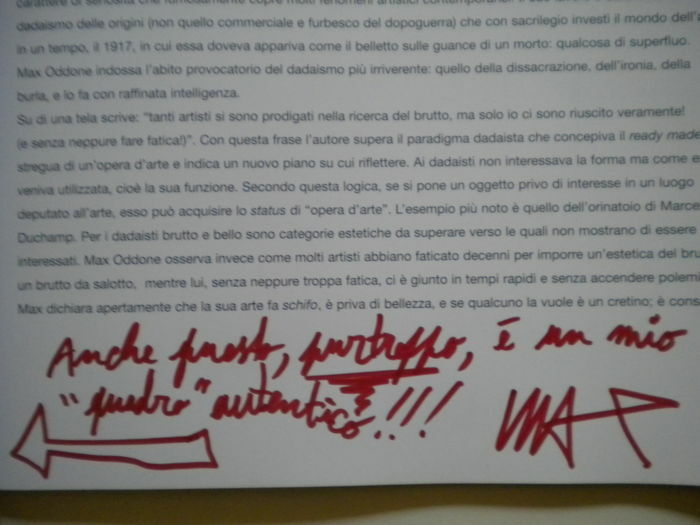 He followed the artistic activities of his father, who was a painter, and of his grandfather, who was a sculptor. 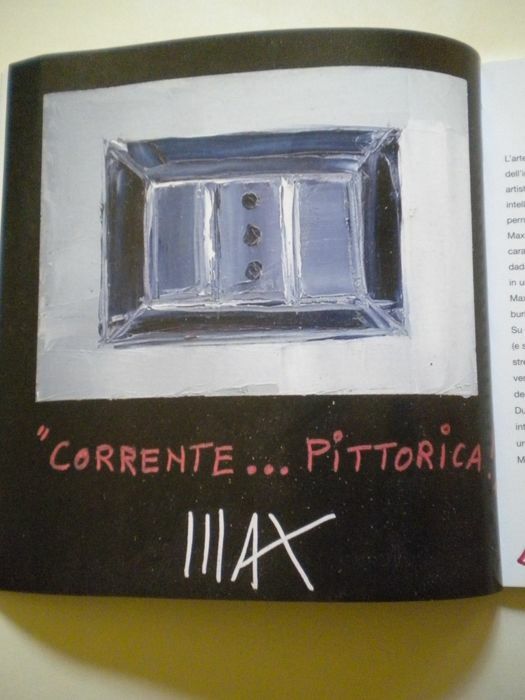 and spread any kind of ironic-conceptual art. 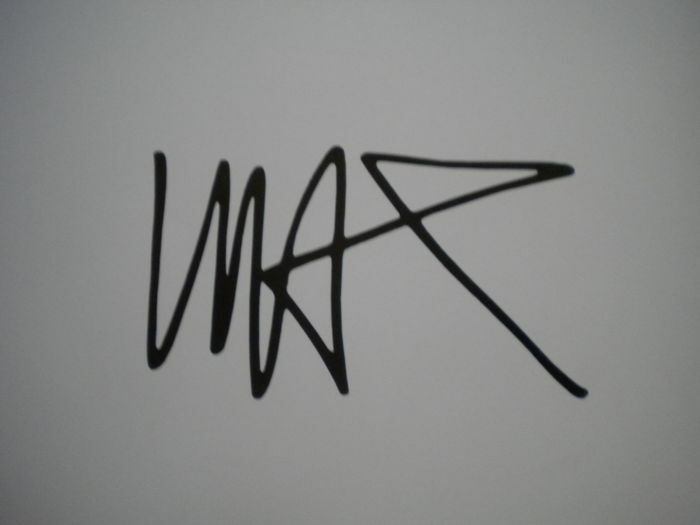 SIGNATURE AND YEAR ON THE BACK.